Where else can you see the whole country in one day? 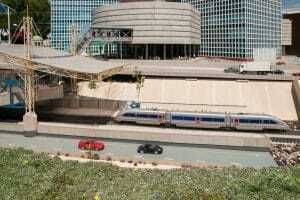 From Jerusalem’s holy sites to the desert’s magnificent views and then straight to the bustle of Tel Aviv? 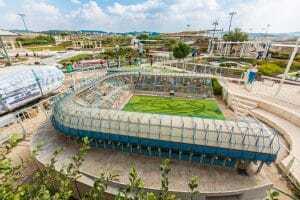 This experience is possible only in one place: the Mini Israel Park. 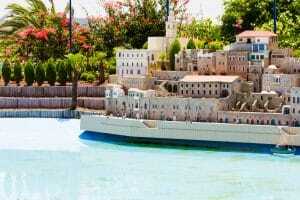 With hundreds of amazingly exact models of the most important architectural, historic, archeological, religious and social sites of Israel, including 25,000 7cm high miniature residents within the models themselves!